 Over 13 thousand companies involved in the Turkish machine manufacturing industry have attempts to continue growing in inadequate industrial zones within the structure of small industrial zones and congested nature of cities. 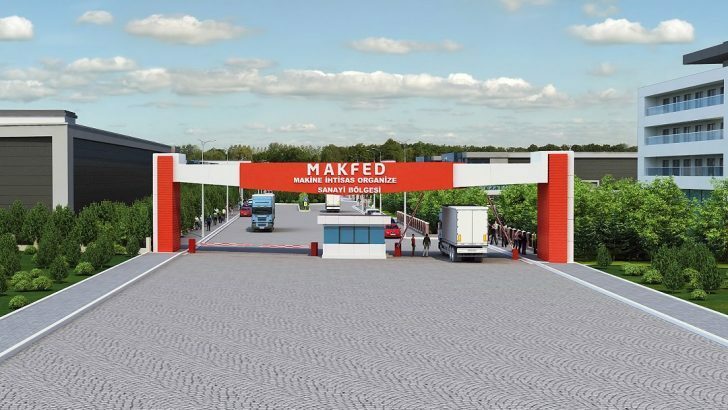 Standing out with its projects that will carry the industry forward, the Turkish Machinery Federation (MAKFED) brings to life an Organized Industrial Zone that will save the industry from its disorganized structure and join it together. MAKFED introduced the first and only organized industrial zone of the industry in the Thrace Region at a publicity meeting.